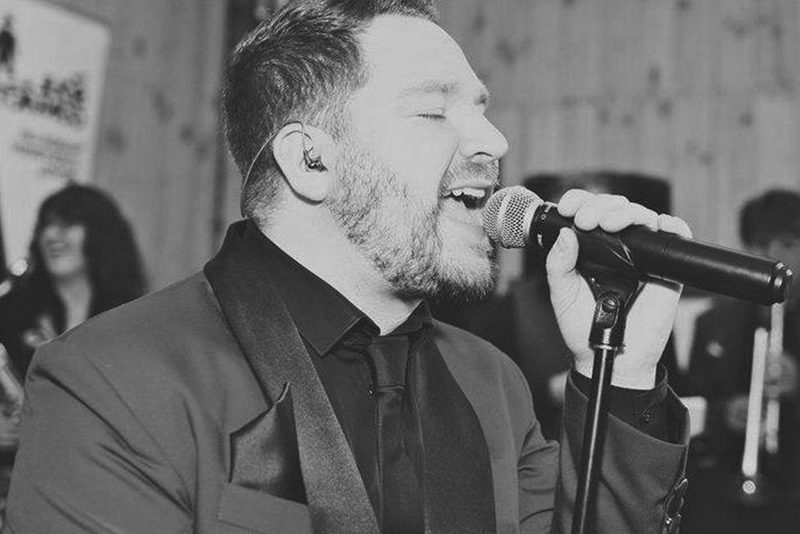 Bio: An experienced front man and session singer from Blackburn. He can swing it up with Frank Sinatra or get down and dirty with Stevie Wonder and is the perfect MC for the evening. 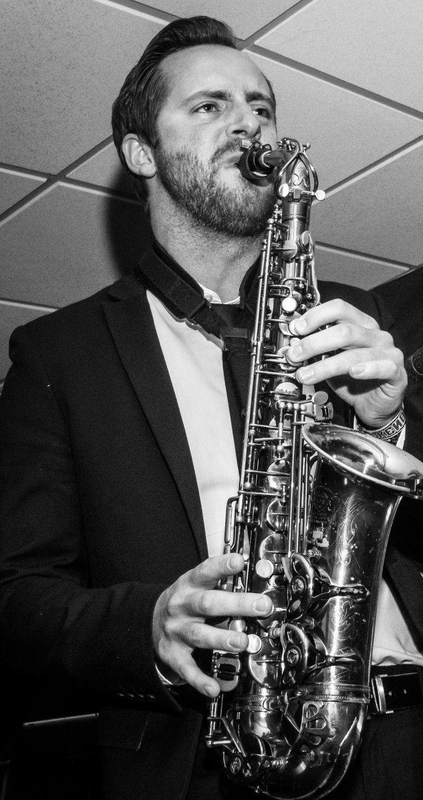 Bio: A graduate from Leeds college of music, Paddy’s versatility and fierce sound leads the saxophone section with style. He is head of music at a secondary school in Blackburn. Bio: Liz formed the band in the very beginning as an outlet for her deep passion for funk and soul music. 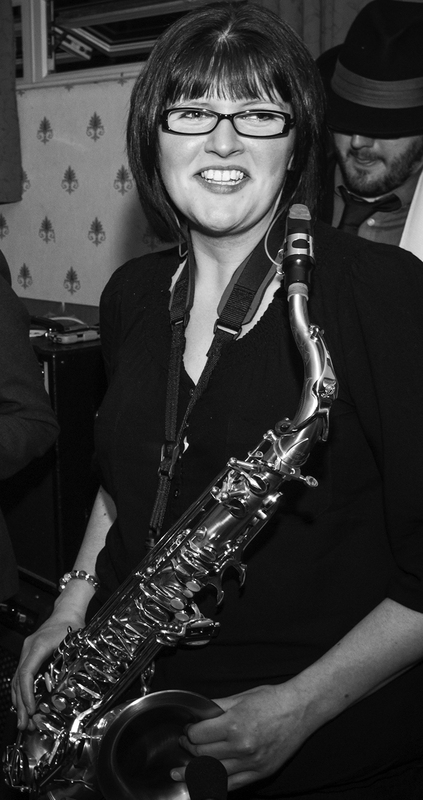 She fills out the horn section with funky sounds and is a graduate from Preston University’s Music Practice Course. 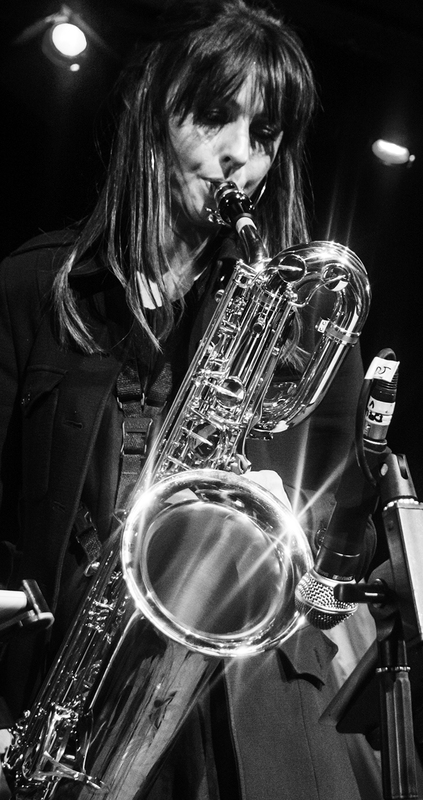 Bio: No horn section is complete without it and Linds knows just how to make those low notes sound. A multi-instrumentalist with a soulful and authentic edge, Lindsey is a wonderful addition to any group. 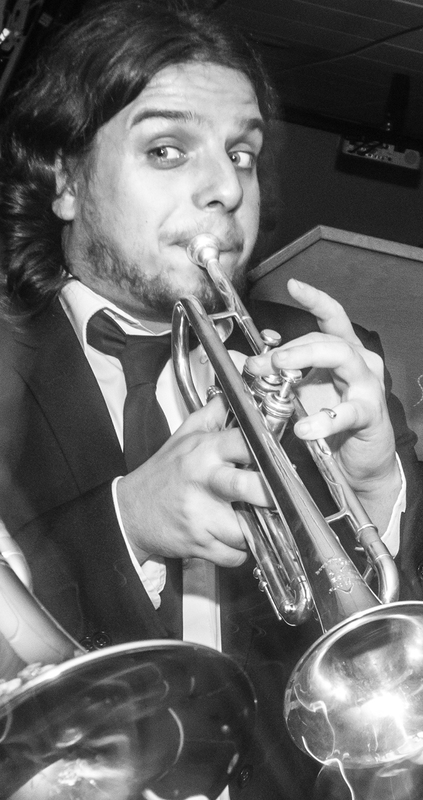 Bio: Besides having a lovely head of hair, Matt is an experienced musician and teacher. 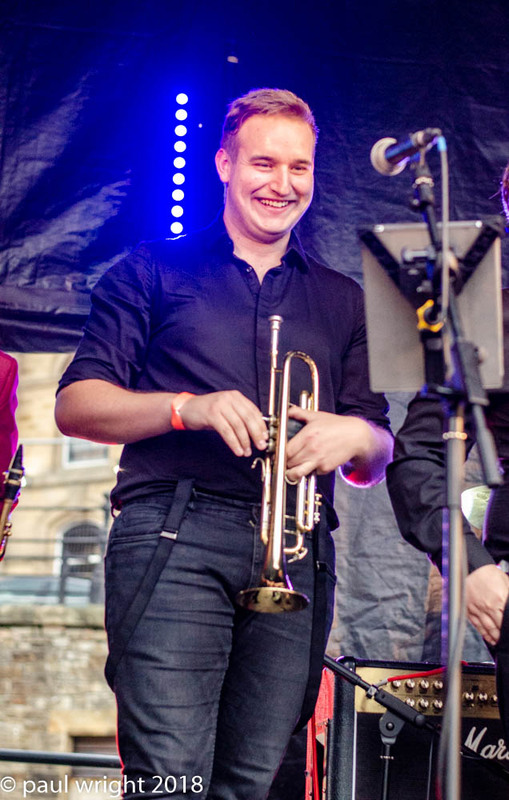 His super range gives the horn section the ‘wow’ factor! Bio: A first time offender, Adam is a multi-instrumentalist and composer with a flare for the theatrics. He’s studying Music at the Liverpool Institute for Performing Arts, and his terrible dance moves are probably what got him locked up in the first place! 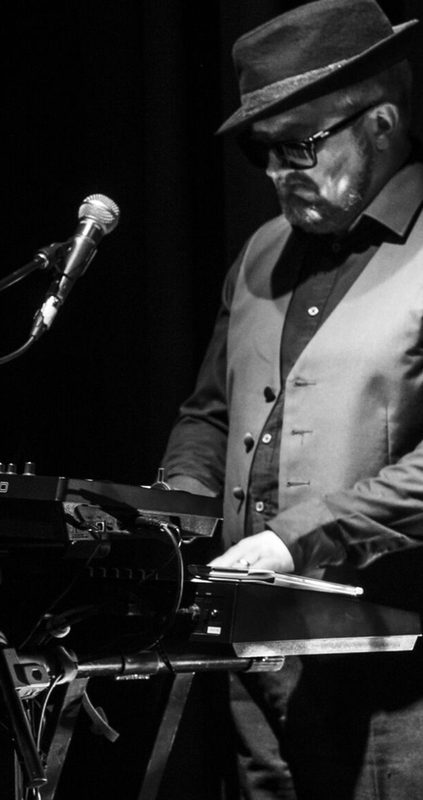 Bio: An experienced musician and arranger, Greg graduated from Salford University’s B.A. Music course in 2013 with 1st Class Hons. He plays and records with many different acts all over the country. Bio: Curt’s classical beginnings were no longer satisfying him before he decided to take up jazz in 2009 at Blackburn College. 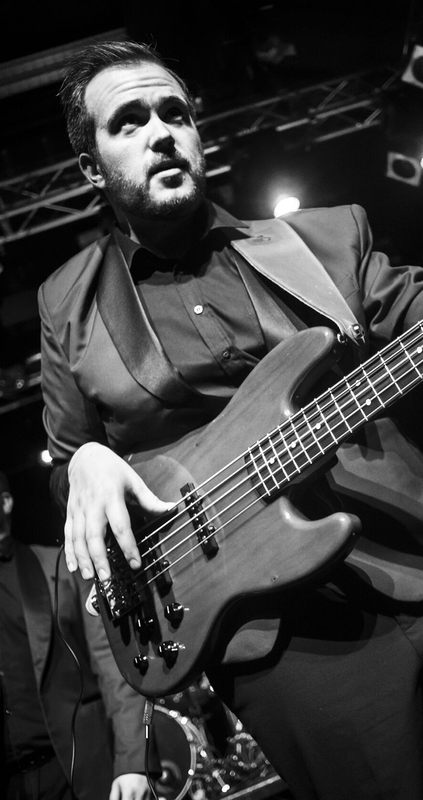 One of the most versatile musicians around, Curtis provides the sophistication in the rhythm section. Bio: Neil lives and breathes funk and all it’s associated grooves. 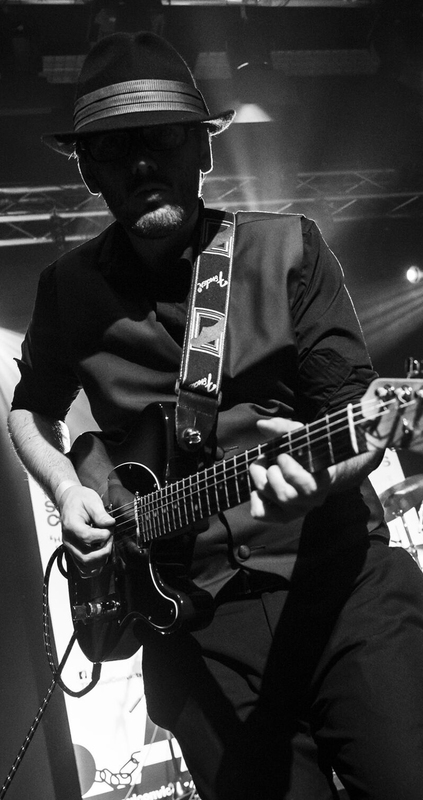 His knowledge of the genre is unmatched by anyone in the band and he brings a wonderfully funky vibe to proceedings. 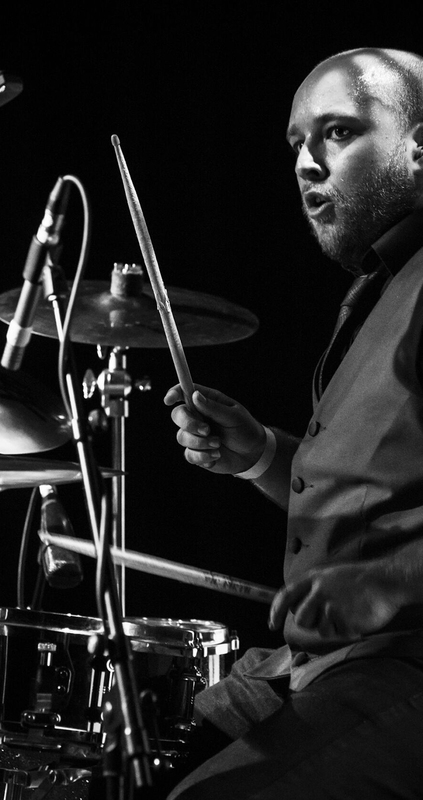 Bio: When Elliot was accepted into the prestigious Liverpool Institute of Performing Arts in 2012, none of us were surprised – he really is a fantastic drummer who plays tastefully and effectively but provides the musical fireworks when required. 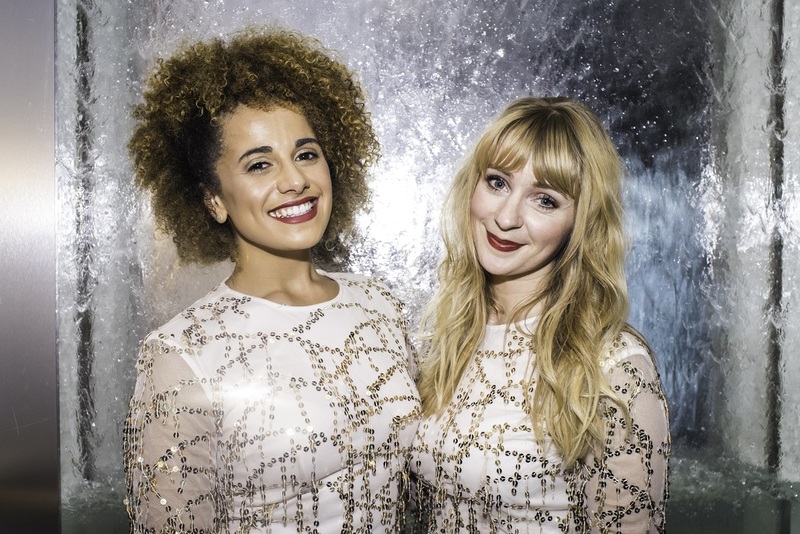 Bio: Fizzy and Blonde join the Cons for their theatre performances where they provide backing vocal/dance support. 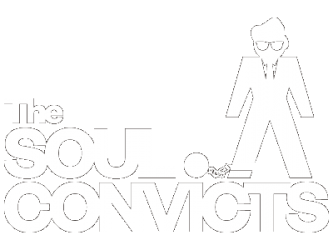 They have recently featured on Alexander O’Neals latest album and are talented individual singers in their own right.